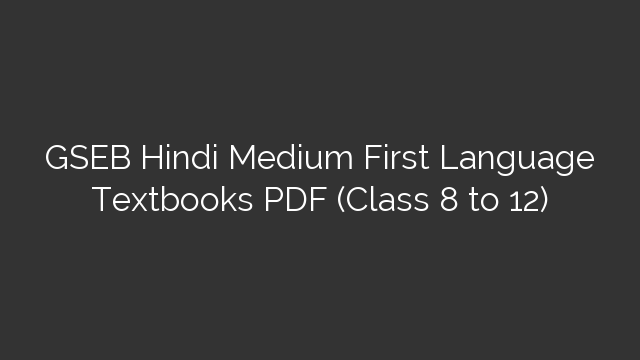 Are you searching for GSEB Hindi Medium First Language Textbooks PDF (Class 8 to 12)? 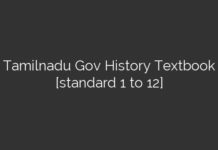 Here we’ve uploaded all textbooks from class 8 to 12. 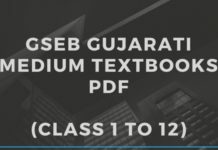 You can download GSEB Hindi Medium Textbooks PDF for free.